After having the same schedule for 10 years, I got brave and completely changed my schedule this year. After I became addicted to started reading everyone’s wonderful blog and their literacy centers, I knew it was something I needed to do. Our school has a 90 minute reading block and have for about 5 years now. In the past, I did 30 minutes whole group instruction and the other hour we (kindergarten) broke into about 12 groups and split among ourselves, assistants, and extra help sent our way during this hour. I really liked it but I have a lot of trouble letting go of my babies. I like to keep my babies with me all day (okay….except for the much needed specials!) This year we lost a lot of our help and were trying to make it work with 6 of us. I have such a diverse group this year something had to change. There were a few kiddos who just weren’t getting reached. So….I TOTALLY redid my EVERYTHING. Started from scratch. I have to say, I couldn’t have done it without reading Mrs. Wills Kindergarten. I really like the way she ran her literacy centers and a lot of the centers she had in her classroom. 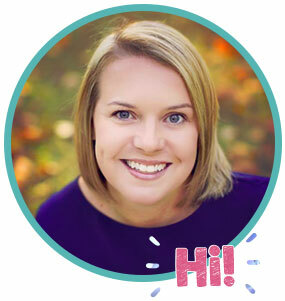 If you haven’t checked out her blog, (which I am sure you have) you must. She was very helpful in answering any questions I had about her rotations. 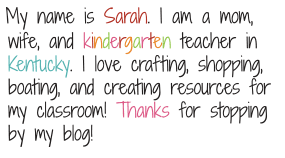 Here is her post about her literacy center set-up. She also explains how she switches her rotations and displays it here. She switches 2 times a day. There was only one problem with me doing my schedule a lot like hers. We are required to have a 140 minute reading block now. I couldn’t just do 2 rotations a day and I had to get my kiddos at least every other day in a reading group. In order to make this work, I have to have the kiddos switch 3 times a day to 3 different centers. (Note: I have not read a single book on literacy centers. I'm just winging it this year and started in November. It is on my summer reading list to get to all of those great books.) So…I created these Literacy Stations Cards to place in my pocket chart. Each center is color coded green, yellow, and red. They visit their green center 1st, yellow 2nd, and red 3rd (think stoplight). (Don't you just LOVE the graphics from Ashley Hughes?) I followed Deedee’s advise and got the following Work Stations Chart from Really Good Stuff. It makes it so much easier! Now, I wish I could tell you that I had an organized way of switching these out every day like Deedee does…but I don’t! I numbered each center and then set up a weekly chart making sure that each student visited some centers at least twice a week and some just 1. I looked at it million times but I finally got it right! I really didn’t want the same kiddos together all of the time for each station. For Time Me! I needed a higher student with a lower student because Whew Wee! I can’t imagine otherwise. The only station that is the same for each student is listening and sometimes word play and writing. Pretty much every other station has differentiated work and they know where to find it. 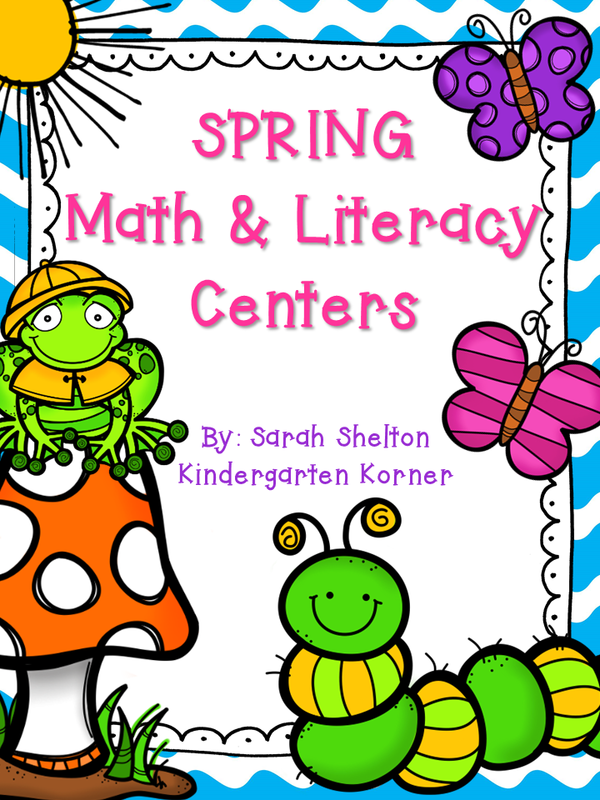 Want to find out what I put in my literacy centers? I’ll be back later in the week to let you know!